About the Award: The Orange Social Venture Prize rewards entrepreneurs developing products or services that use ICT in an innovative way to meet the needs of people in Africa or the Middle East in fields such as health, agriculture, education, energy, industry or trade. 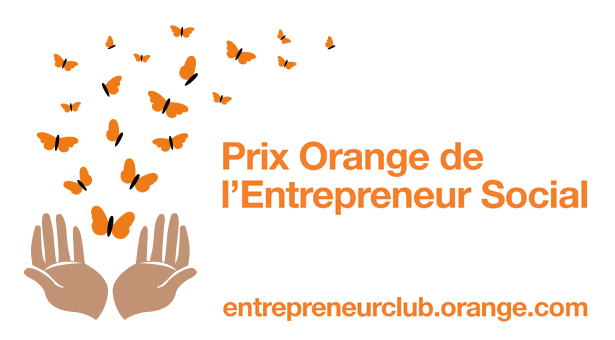 Over the past five years, the thousands of projects which have been submitted for the Orange Social Venture Prize display the dynamism of entrepreneurs and the potential of the telecommunications sector in the region. Once again this year, internet users can vote online for their favourite project on Entrepreneur Club, the entrepreneurship section of StarAfrica, the Orange portal. The project thus elected as the “favourite project” will be introduced to the jury along with ten others shortlisted by the experts, and will therefore maximise its odds of receiving one of the monetary grants. Eligibility: Any entrepreneur (aged 21 or over) or legal entity that has been in existence for fewer than three years at the time of the competition may participate at no cost and with no restriction on nationality. Submitted projects must be designed to be deployed in at least one of the African or Middle Eastern countries in which Orange operates (as listed in the rules) and must use information and communications technology in an innovative way to help improve the living conditions of the populations in these countries. Orange experts provide the winners with customised digital mentoring and advice. These international awards complete the various prizes delivered locally to national winners.